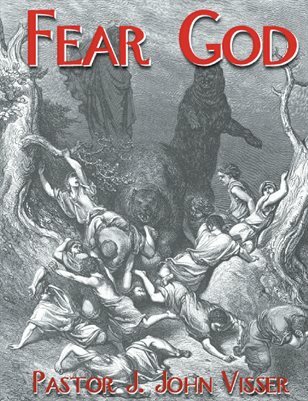 Fear God (Assorted Sermons) is a compilation of sermons written and preached by Pastor J. John Visser of Covenant People’s Ministry between 2005 and 2008. Each chapter is a specific topic dealing with all manner of subjects pertinent to the Christian walk. Admittedly, it’s what’s considered a “duel-seedline” Christian Identity book and specifically addresses the descendants of Issac’s sons today known as Saxons. These are they who truly fear Yahweh!